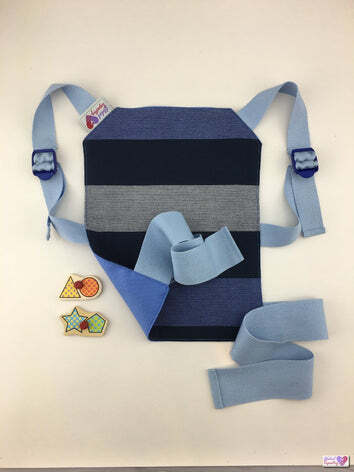 Our compact and easy to use Doll Carriers are perfect for girls and boys to allow kids to explore their world while keeping their favourite doll or teddy close for comfort and companionship. 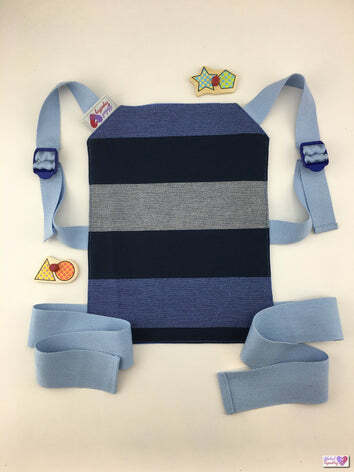 Doll Carriers help to promote positive role modeling by allowing kids to be "just like mum and dad", and are a convenient way to stop teddies or dolls from getting lost when out-and-about. 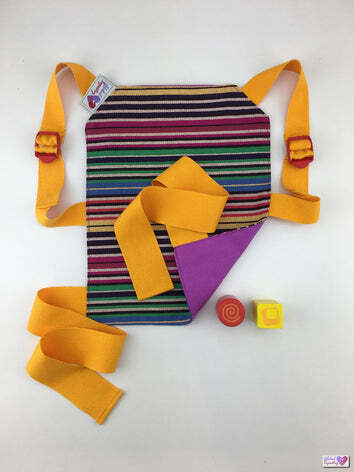 Each of our Doll Carriers can be made as a Carrier, Ring Sling or Babywearing Wrap. 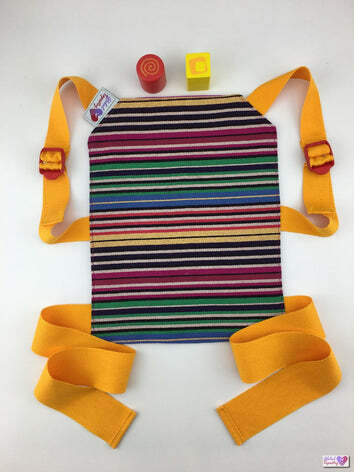 Watch our videos on how easy it is for our 4.5yr old daughter to use her Doll Carriers.